Raipur : About 200 Adivasis have been trained in honey collection/procuring in Narayanpur, Bijapur and Dantewada districts by the State Science and Technology Institute. Villagers of Behabeda, Kandadi, Sargipal, Duggabegal in Narayanpur district and Kuturu in Dantewada district have adopted new scientific methods. 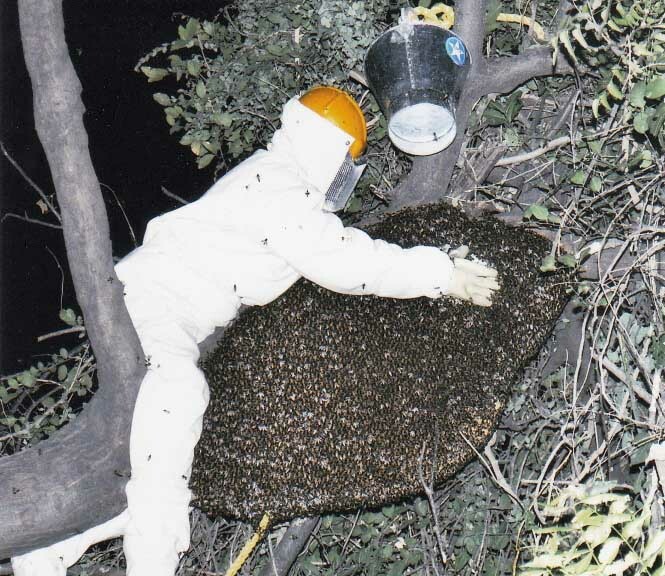 The scientific way of collecting honey is coined as ”Rock Bee-Honey Harvesting”. The Adivasis have been trained in procuring honey. They have been educated in procuring honey from the same comb thrice without burning the honey-comb. The Adivasis had been told not to smoke out the honey-comb. Honey can be procured/collected by not hurting the bees. The population of bees will increase if the modern process is followed. The Department officers said that two-and-a -half quintal honey was procured and it was purchased by the Centre Of Discovery For Society at the rate of Rs 150 per kilogram. The income of the honey procurers have been increased manifold in the tribal hamlets of Narayanpur, Dantewada and Bijapur districts. Earlier the honey procurers adopted the old method and the income was limited. Kits have been distributed during the training period.